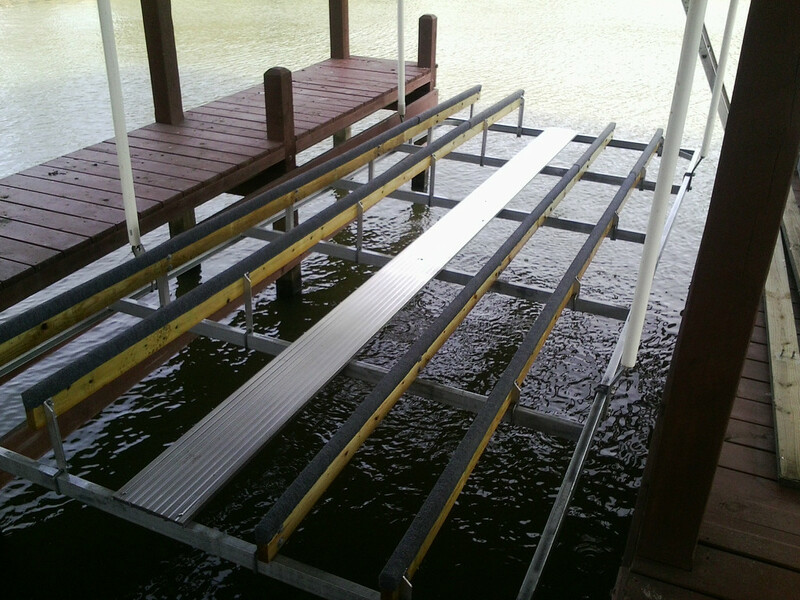 Due to the tragic and untimely death of our friend Raymond Smith, we are assuming contractual liabilities and will be carrying on the services of Cat 5 Boatlift Services. 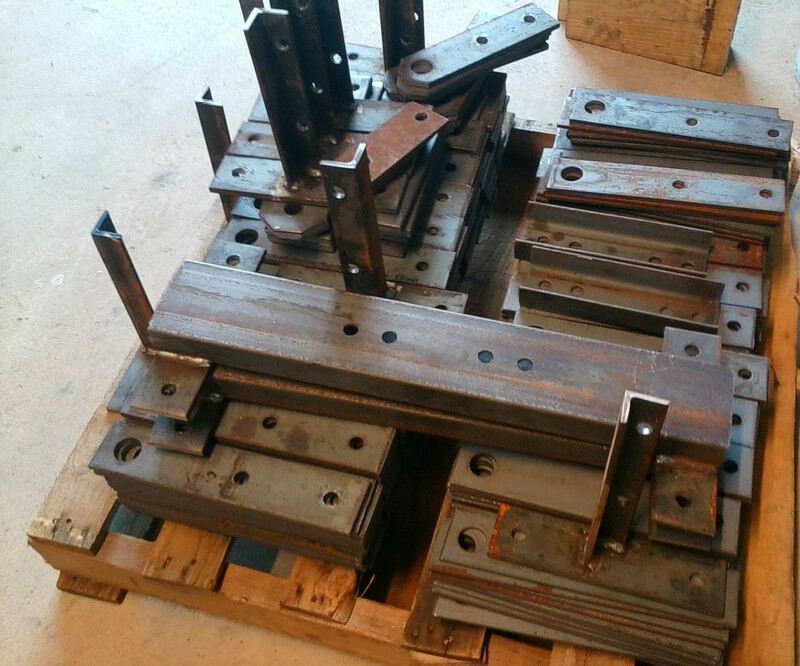 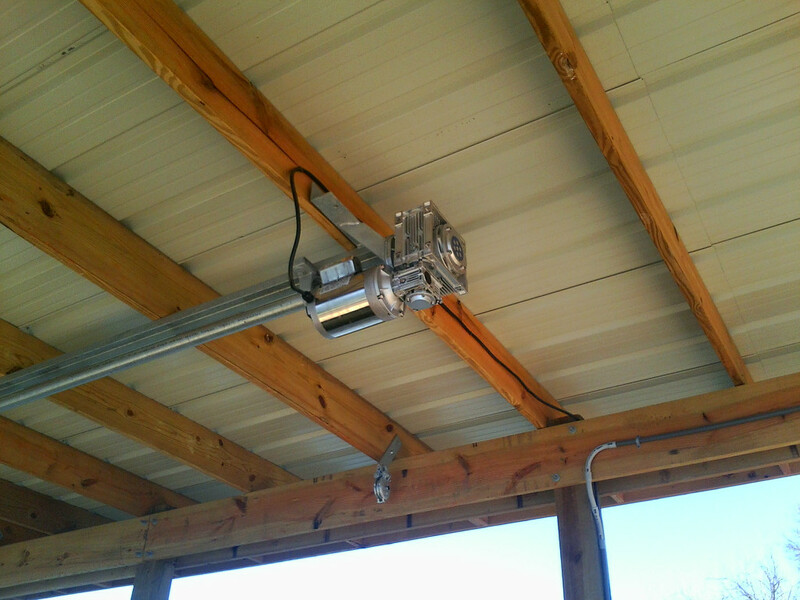 We will endeavor to maintain the same level of customer satisfaction and quality of work that Raymond was known for. 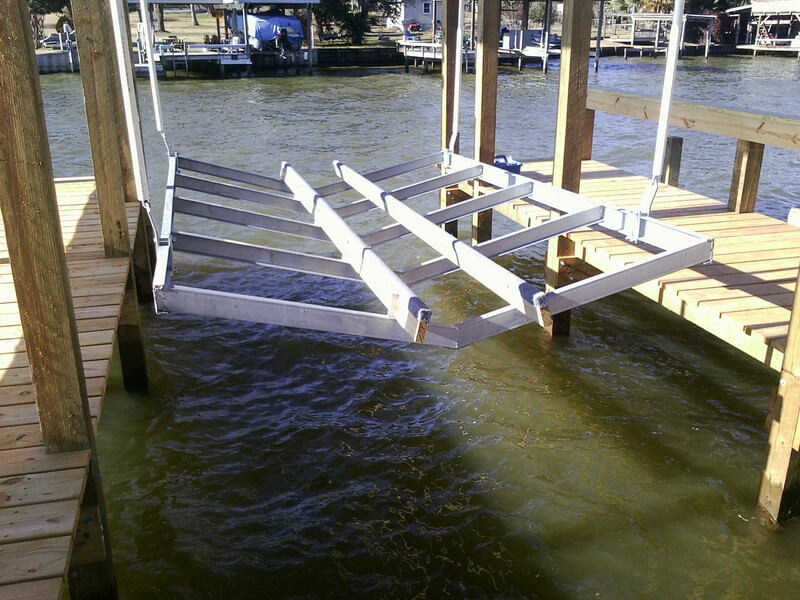 Cat 5 Boat lift Services is now a division of Moseley Construction. 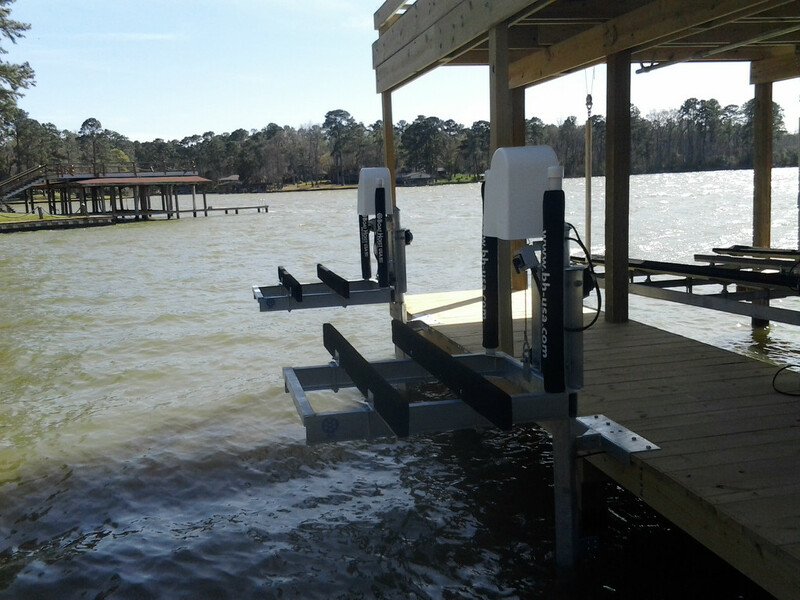 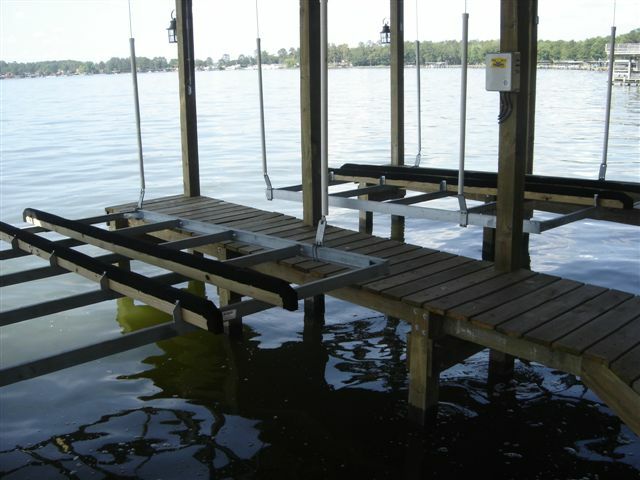 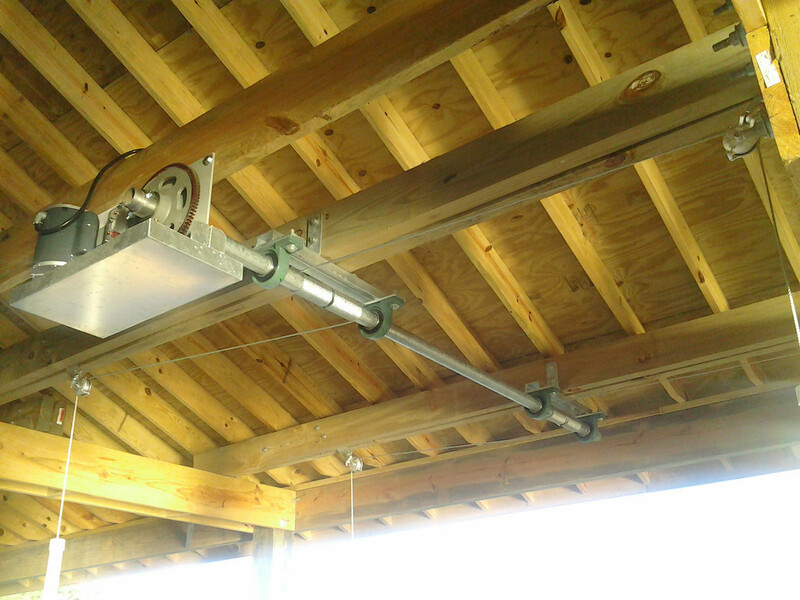 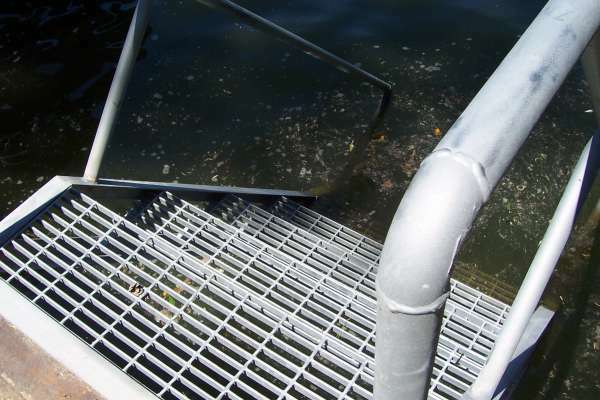 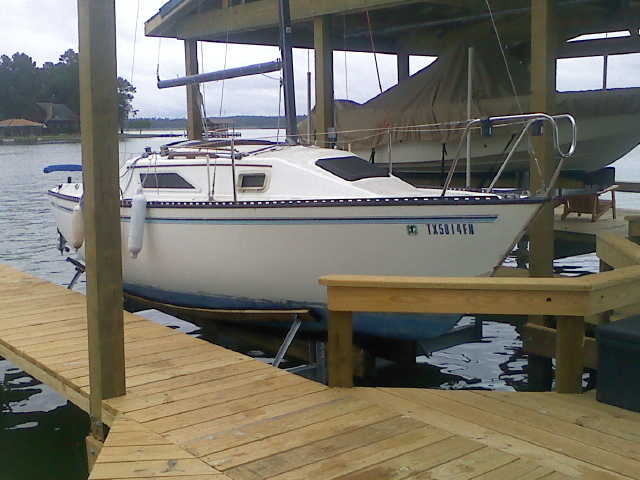 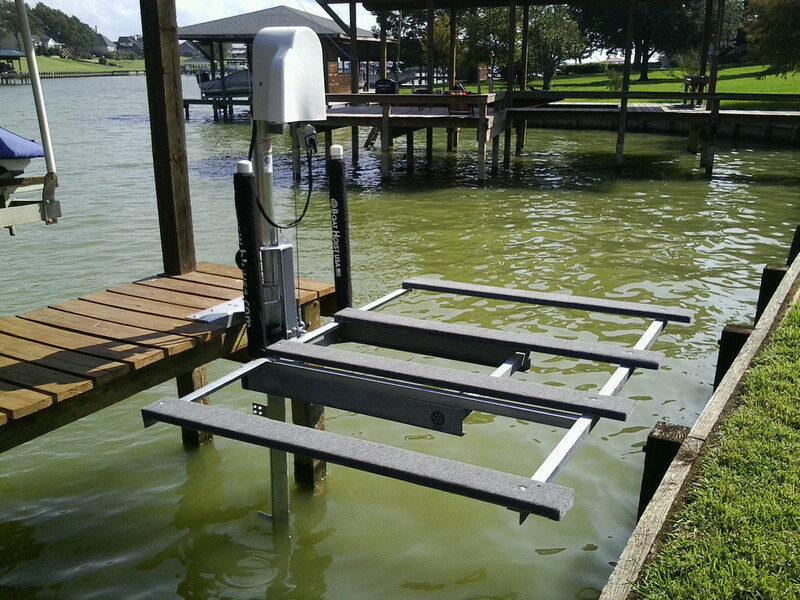 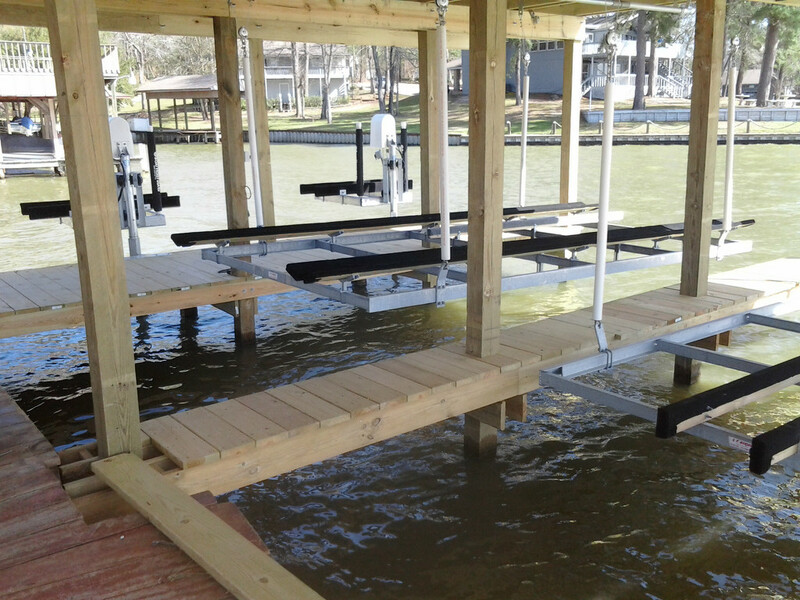 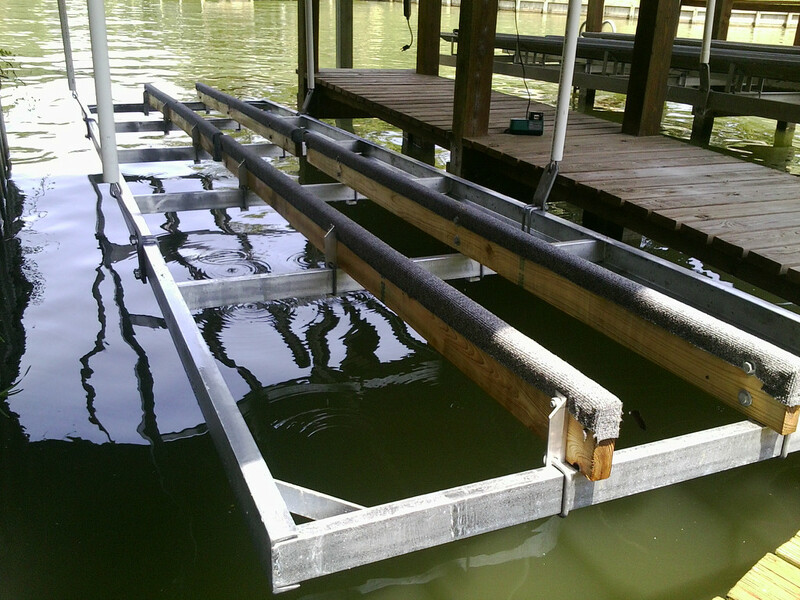 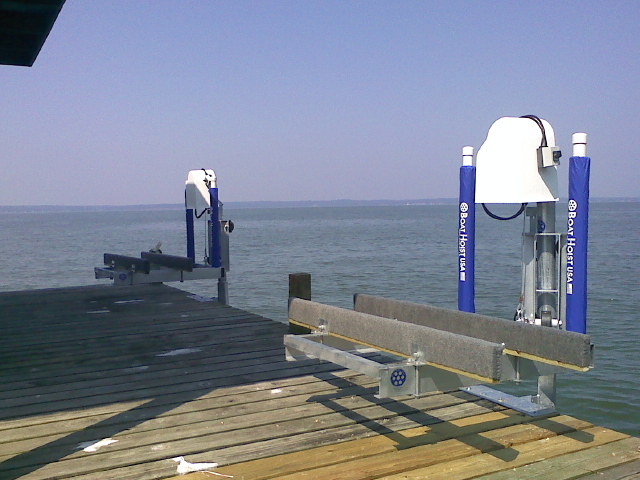 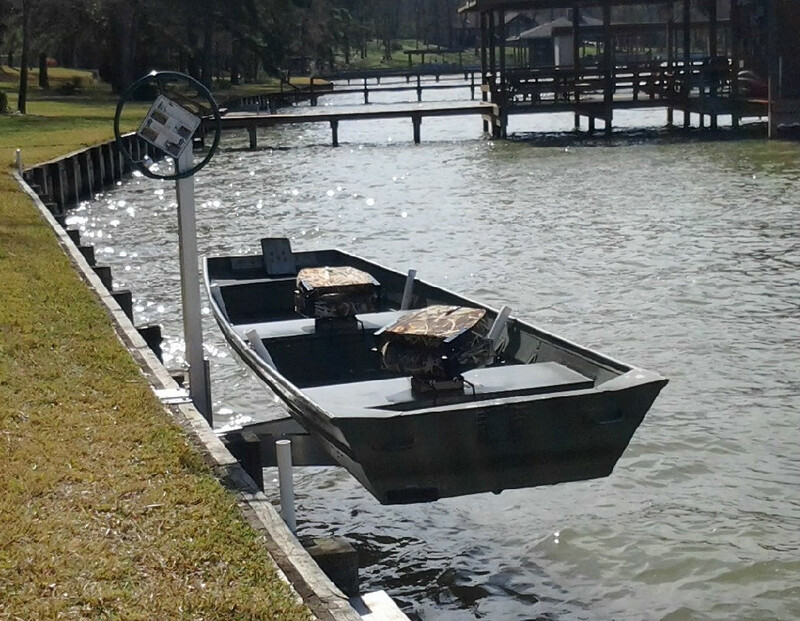 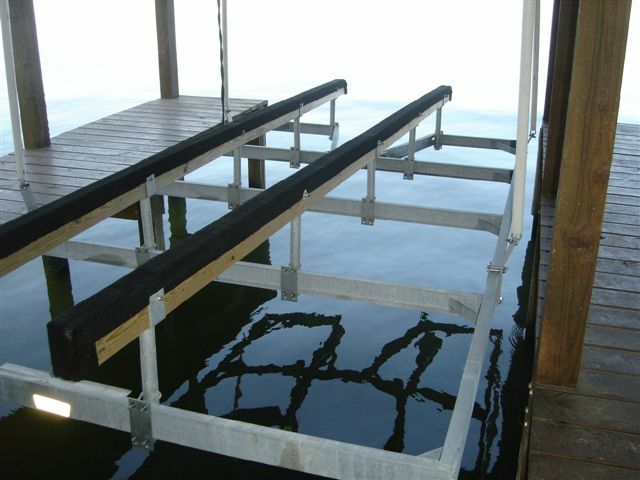 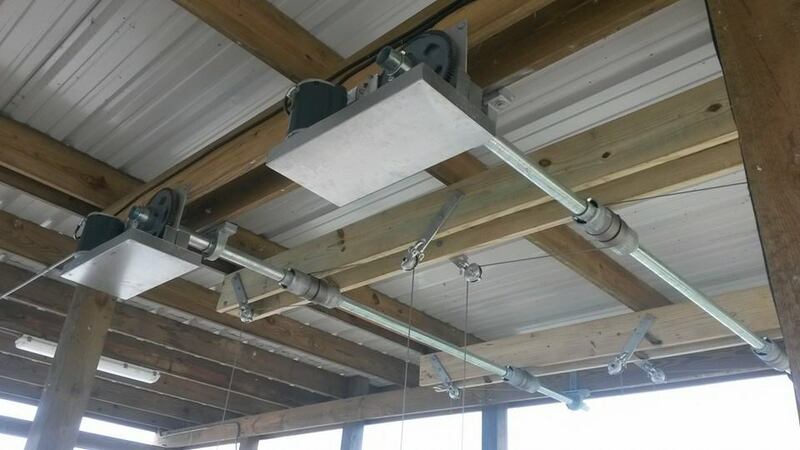 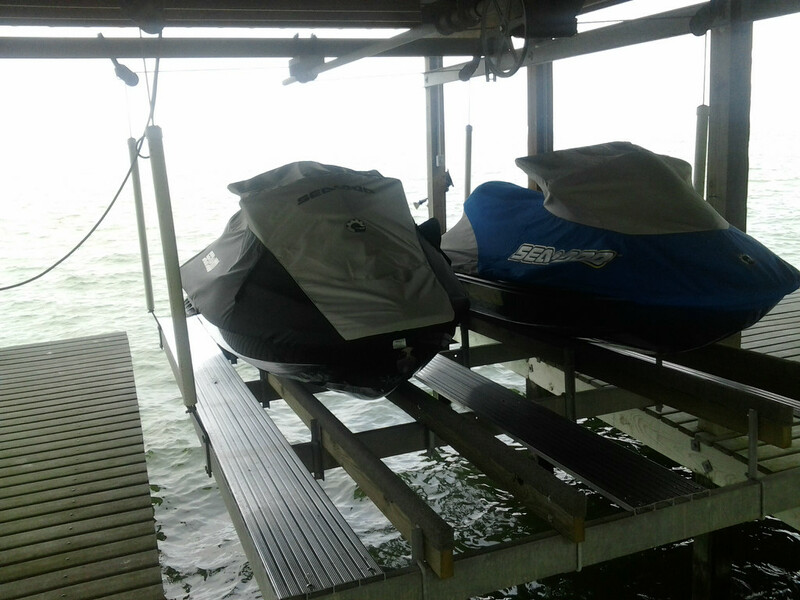 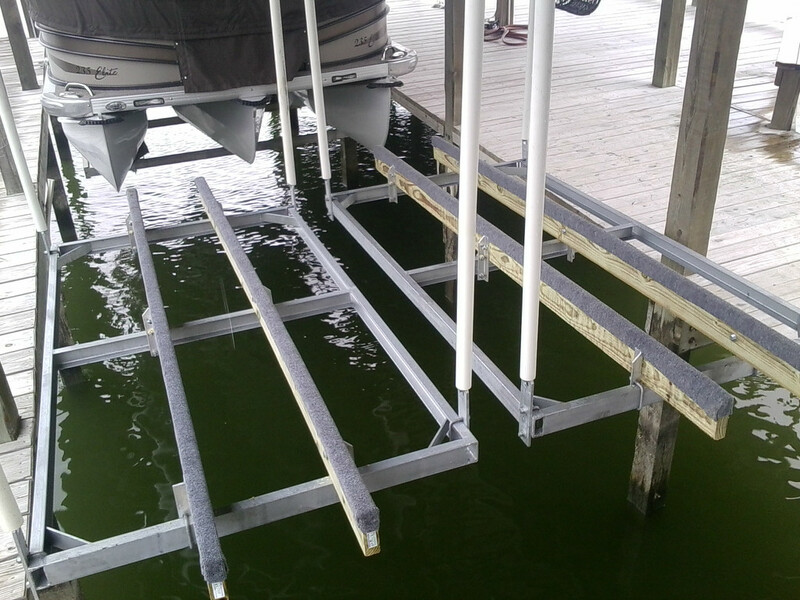 Please call (936) 327-2026 for all of your boat lift installation, repair, and maintenance needs!